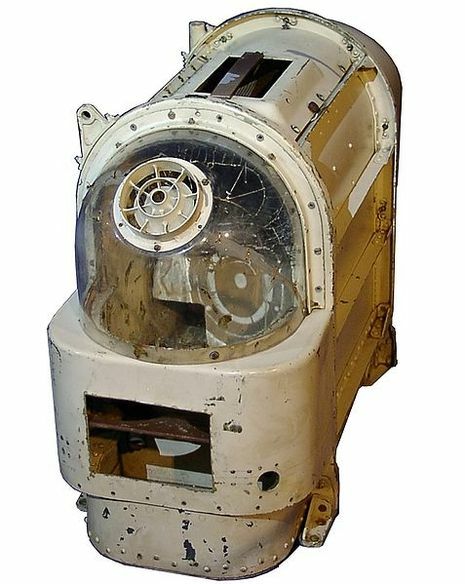 Dezik and Tsygan were the first dogs to make a sub-orbital flight on July 22, 1951. Tsygan and Dezik flew the first suborbital flight on 22 July 1951. They both survived. Dezik flew again on 29 July 1951, this time with Lisa. The dogs died when the parachute failed to deploy. Tsygan never flew again and lived to old age. Numerous other suborbital flights were made through 1960, not always with happy endings. The names Dezik and Tsygan probably don’t ring a bell with many, but these two canines were the first creatures, with the exception of frozen microbes and some top-secret American monkeys, to venture from the earth’s atmosphere into the inhospitable environs we now call outer space. They made their trip into the blackness on July 22, 1951. Wait a minute — you might be thinking — what about that dog Laika? 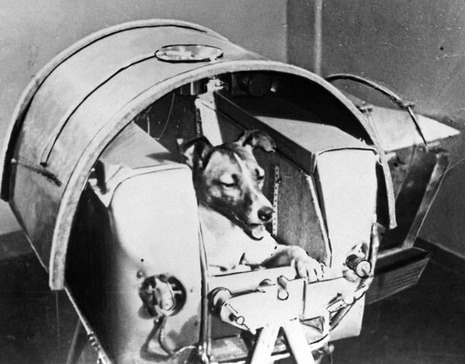 Laika, was not the first canine in space, though she was the first dog to orbit the earth. Unlike her luckier brethren Dezik and Tysgan, Laika died in space before making it back home to the big blue marble.